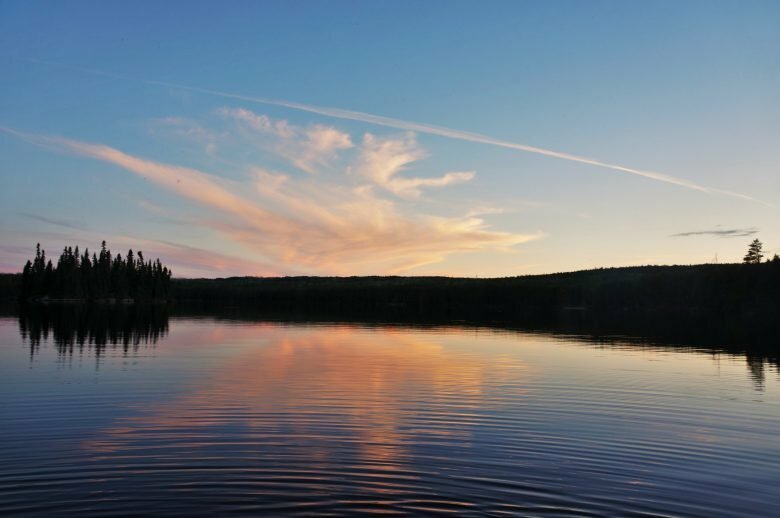 In partnership with the Natural Sciences and Engineering Research Council (NSERC) and Trent University, IISD Experimental Lakes Area (IISD-ELA) has once again announced a competitive grant program for the April 2018–March 2019 field season. The grant is intended to support research activities of Highly Qualified Personnel (HQP) at the IISD-ELA research station in northwestern Ontario, Canada. NSERC defines HQP as graduate, post-graduate and advance undergraduate training (e.g. honours theses). The support grant will help to defray all, or a portion of, IISD-ELA research station facility fees for HQP. IISD-ELA facility fees cover the cost of housing, meals, laboratory space and field equipment (boats, ATVs, snowmobiles, etc) for researchers while working at the field station. Current fees range between $102 and $145 per day, depending on the length of the stay. This HQP support grant is intended to increase numbers of HQP conducting research at the IISD-ELA research station and increase the accessibly of IISD-ELA to HQP that could not otherwise obtain support for the IISD-ELA facility fees. HQP support grants are not designed to defray IISD-ELA facility fees already budgeted within existing grants, but they can be used to increase the number of HQP or the duration of on-site research above that budgeted for in existing grants. The grant is intended to support research activities of Highly Qualified Personnel (HQP1) at the IISD-ELA research station in northwestern Ontario, Canada. Grant applications must originate from, and will be awarded to, Principal Investigators. Facility fee support will be provided in the form of credits at the IISD-ELA facility and are not transferable among Principal Investigators. Facility fee credits may not be used after March 31, 2019. IISD-ELA anticipates awarding a total of up to CAD 30,000 per year of credits for the 2018–2019 field season. Initial applications for the 2018–2019 field season are due on March 31, 2018. Later applications may be accepted if the full grant budget is not allocated following this first intake.